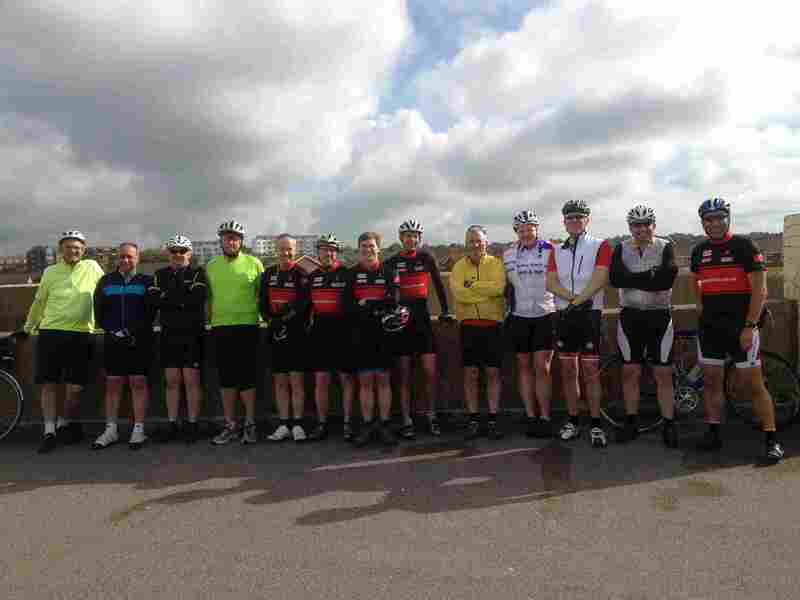 14 riders were out last Sunday on the joint road ride – 8 on the Sportive and 6 on the Touring. The weather was reasonable despite the large clouds in the photo and it was great to see so many groups of cyclists out on the road. 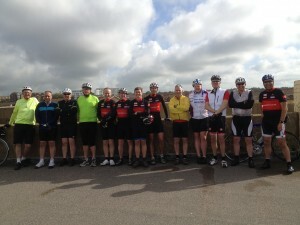 After taking different routes we all met at Arlington Tea Gardens with lots of other cyclists. The return route for the Sportive riders took them up Bo-Peep Lane and also High & Over back to Seaford. 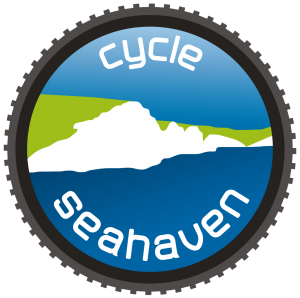 A total of 38.5 miles @ 16.8 mph with 2025 ft of climbing.